Variable costing versus absorption costing. Concepts in allocating service department costs. Leveraging modern information systems to enable better decisions. 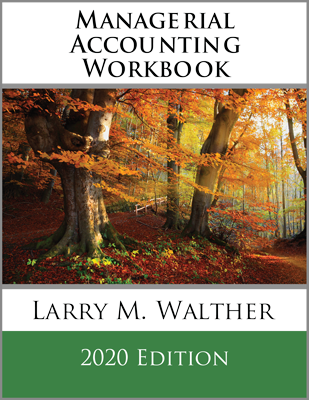 Chapter 23 compares variable (direct) costing to absorption costing. 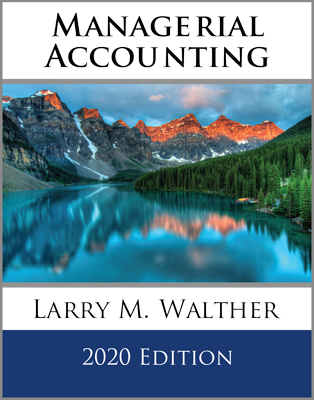 Absorption costing is required under generally accepted accounting principles, but may not be as useful. 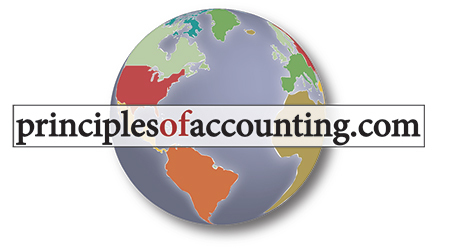 Under absorption costing, product costs include all costs of production. Under variable costing, product costs include only the variable manufacturing components. Income reporting under variable costing helps identify the variable manufacturing margin and overall contribution margin. Segment reporting results in various measures for each business unit, such as the contribution margin, controllable contribution margin, and segment margin. Selected segment data may also be presented on an external basis, and facilitate evaluations of residual income. Residual income adjusts operating income for the cost of capital associated with deployed assets. Some business units, like janitorial services, are not direct producers of output, but instead exist only to support other units. Allocation methods like the direct and step approaches can be used to assign the costs of such units to productive business units. 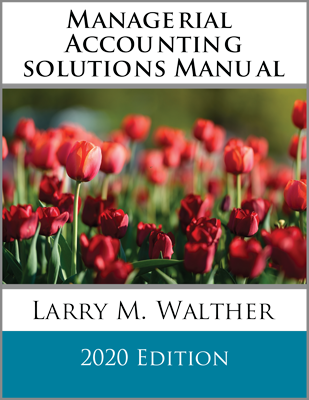 The chapter concludes by examining how an information system can be used to sort, classify, and present data in ways that may prove beneficial to management.